21 Burn Blackjack by BetSoft is a special version blackjack, which you can’t find in casinos. Basically, this is a conventional blackjack game but at each hand, you are given another face-down random card. You can “burn” your second card to take this one. But burning also costs half of your wager, so use this feature carefully. 21 Burn Blackjack has a nice interface and a realistic look, but it has a static resolution and doesn’t look good on big monitors. If you are playing on a mobile device, you won’t notice the difference. There are also some quality sound effects which puts you in the mood. There are three betting boxes on the interface and you can play on all of them or only one, your choice. To the bottom right, you will see some poker chips with different values, between 1.00 and 500. (500 is only available in the real money version.) These will be your wagers, so click on the one you choose and then click on the betting box(es). By clicking on the “deal” button, you can start the round. The rules are the same, you need to get a total of 21 or a total higher than the croupier to win the round. Surpassing 21 will result in a loss. You can also double your wager anytime by clicking on the “double” button. As you can see, there is a face-down card near your open cards, this is the “burn” card. You can discard your second card and reveal that one anytime by clicking on the “burn” button. After the round ends, you can start a new one with the same betting options by using the “repeat” button. 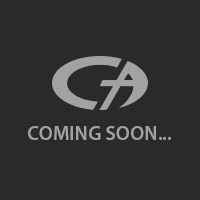 “Clear” button starts a fresh round. You are limited to a maximum of 100 coins in the demo mode and you have a balance of 1.000 coins. Blackjack pays 1:1 and it is possible to get an insurance for the next round. Burn card pays 7: 1 on ace of spades and 2: 1 on any other ace. Splitting is allowed too, but use with care. 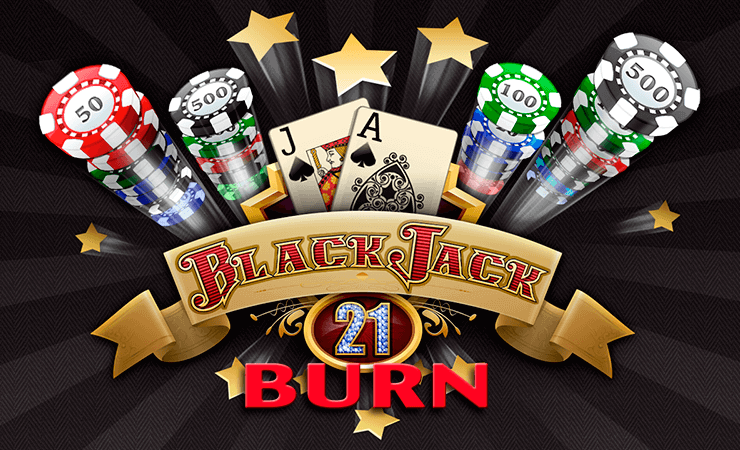 21 Burn Blackjack game is a nice touch over the classic game and offers hours of entertainment for free. You can also use to game to learn and practice blackjack. Highly recommended if you like to play card games.